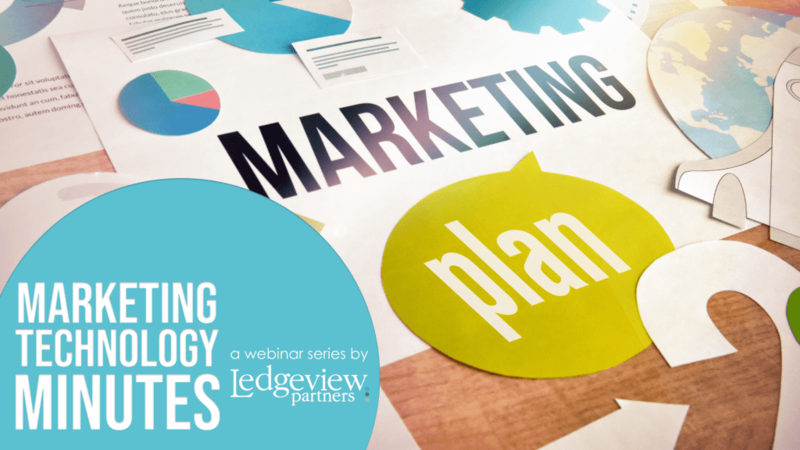 Join Ledgeview Partners on Tues. Nov. 13, 2018 at 11:00 a.m. CST for the first webinar in a new series, “Marketing Technology Minutes”. Within this series, we will walk you through key marketing automation system comparisons, functionalities, technical updates, responding to shifts in marketing demand, and how your organization can uniquely benefit from marketing automation to create success. 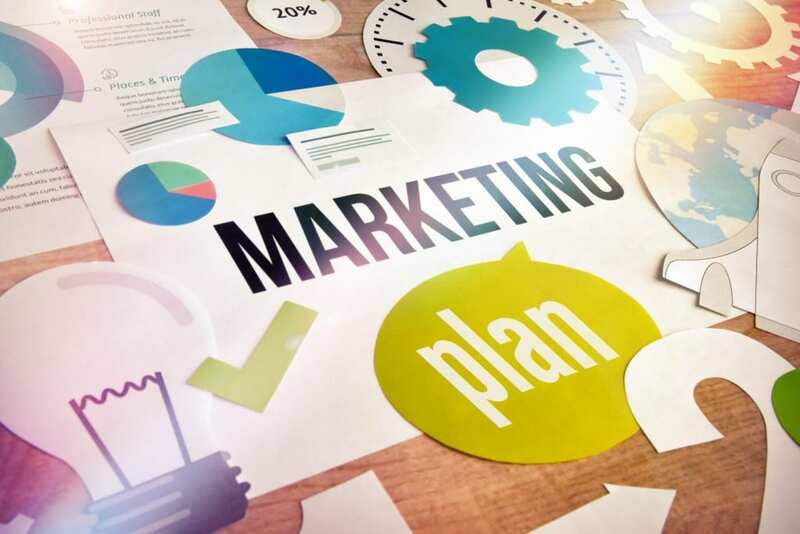 When you’re ready to enhance your lead generation strategies, create stronger alignment between your sales and marketing teams, or maybe even re-evaluate your current solution to discover a better fit, you’ll want to mark every session in the series on your calendar! Whatever your level of experience with marketing automation, you will find value in every subtopic. 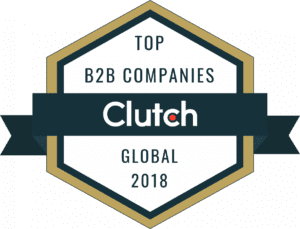 There are many marketing automation solutions out there, so, you read it right – we’ll be covering 3 of the top solutions out there during each presentation so you can see a side by side by side comparison. No digging needed on your end! Let the experts at Ledgeview help steer you in the right direction. Jodie Gilroy, a Senior Business Analyst at Ledgeview Partners, will present! She’s an expert when it comes to marketing processes, strategies, technology, and much, much more, so you’re in for a real treat with this dynamic series. We look forward to having you join us for the first session of three.